Through the years Karen has worked in education/consultant positions to develop programs, educate healthcare workers, and provide efficient care delivery to patients by refining processes in organizations. Settings served have included hospitals, home health, rehabilitation facilities, nursing home, and long term acute care facilities. 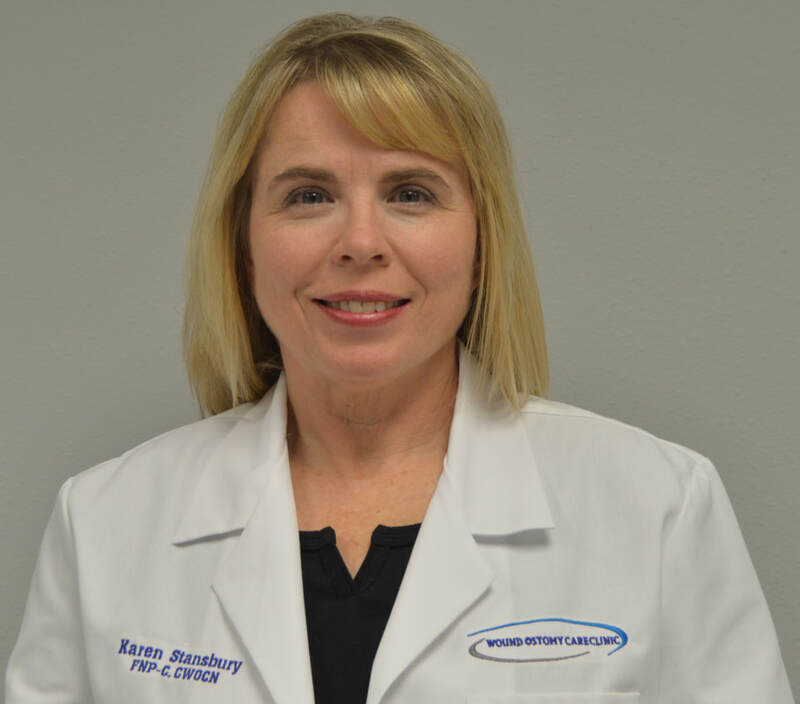 ​In 2014 Karen completed her family nurse practitioner (NP-C) to broaden her scope of care to a more general population. Wound Ostomy Care Clinic is a Private, Free-Standing clinic.